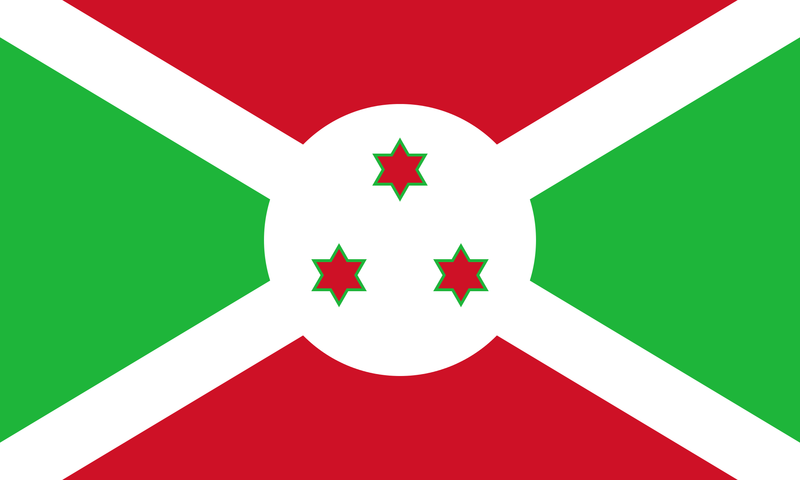 After the Burundian Civil War ended in 2005, a power sharing mechanism between the Tutsis and the Hutus was established. Pierre Nkurunziza of the Hutu-dominated party was then elected to become the president. Poverty worsened after the election and 60% of Burundians barely have enough food to eat. In 2015, the vice-president of the constitutional court had to flee the country following death threats by senior government officials. The judge, along with 7 other judges stated that Nkurunziza could not be elected for a third term as it violates the constitution. They fled Burundi to avoid prosecution and the remaining judges approved Nkurunziza’s third term. The public, especially students, saw this as a manipulation of the constitutional laws and protested against the president’s elections. On 13 May 2015, Major General Godefroid Niyombare declared a coup d’état while the president was away in Tanzania. In the same day, police forces loyal to the president countered the attempted overthrowing and eventually broke the coup. President Nkurunziza flew back to Burundi on the same day. By 18 May 2015, it was reported that 112,200 people who have fled to neighboring countries to seek asylum. In the refugee camp, a cholera outbreak claimed 31 lives and thousands of new infections are being discovered on a daily basis. Peace Process: N/A. Coup never succeeded but tensions are still high between the different factions of government and the multi-ethnic population.